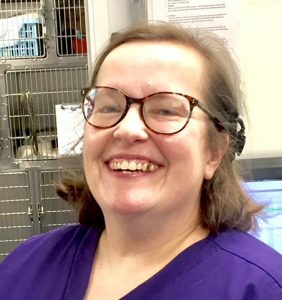 Lynda qualified as a Veterinary nurse in 1990 and joined us in October 2018. 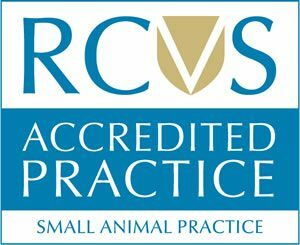 She has worked for the majority of her career with a large animal charity. Lynda has special interests in Surgery, radiography and dog behaviour, and she absolutely loves Dalmatians!